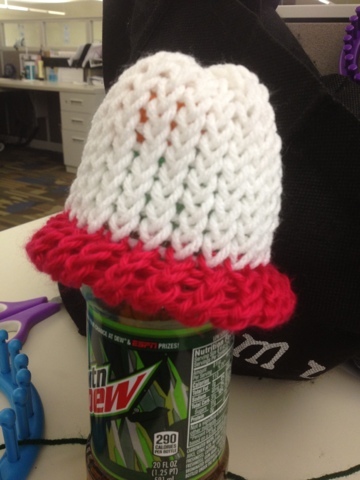 Life of a mad typer: Infant hats first attempt! 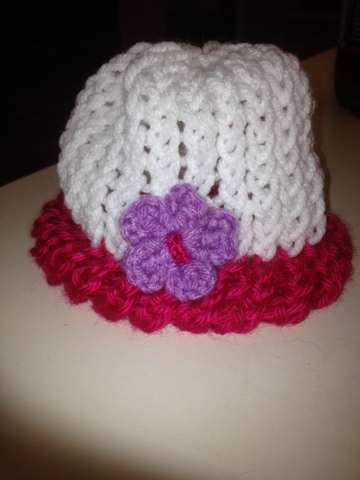 Did my first infant hats! 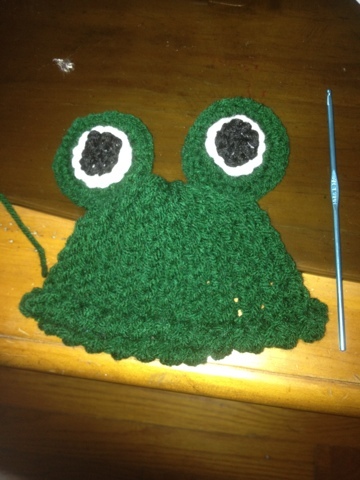 Made the frog as a gift for a friend with a newborn and already sold another!